Sewai or Sheer khorma as it is called by some is a sweet prepared in Indian subcontinent for Eid. 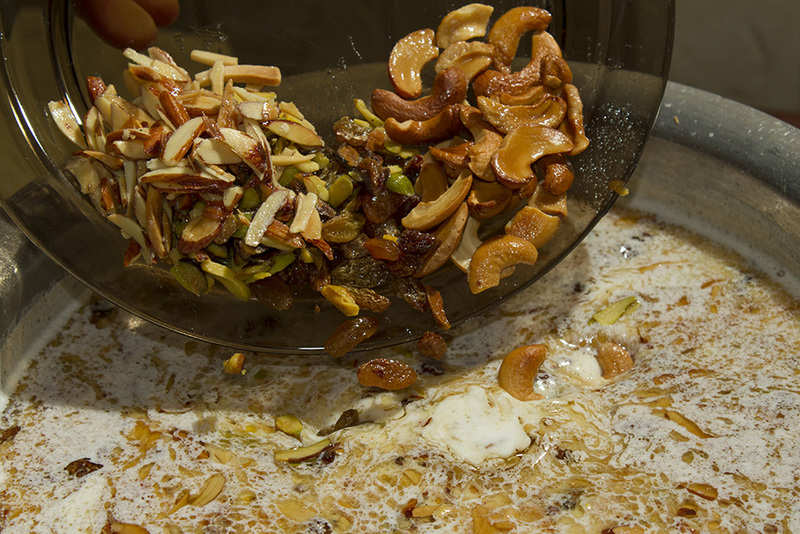 A traditional sweet delicacy, the sheer khorma is made of milk, dry dates and lots of dry fruits. I make this the first thing in the morning on the day of Eid, even before I have my first cup of coffee. Each household prepares this dish differently. Here’s the recipe that my Father-in-Law taught me. Where does the name Sheer Khorma come from? 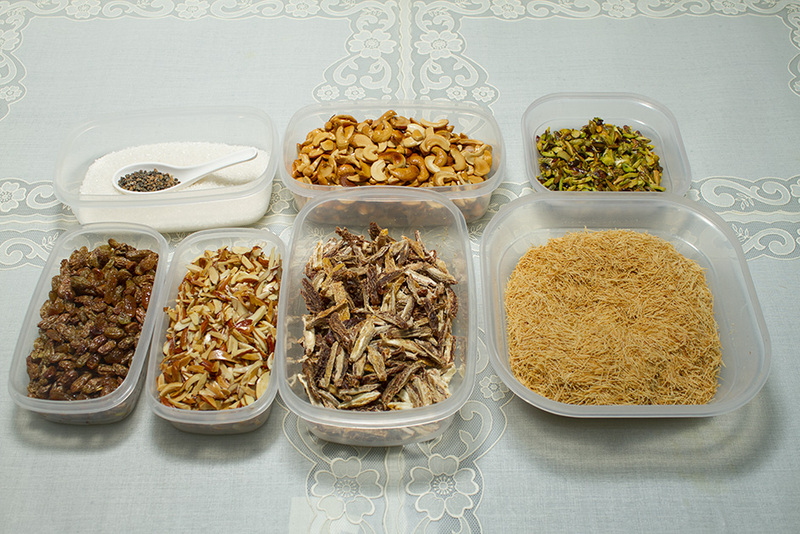 Sugar, Cardamom, Fried dry fruits (Cashews, Pistachios, Resins and Almonds), vertically cut dry dates, and thin sewai. Tip in sewai. Remember only two fistful sewai is needed for about 2 liter of milk. Dry roast the vermicelli till it is reddish pink and let it cool. Fry all the dry fruits (Cashews, Almonds, Pistachios, Raisins) Don't fry dry dates just cut them lengthwise after deseeding them. 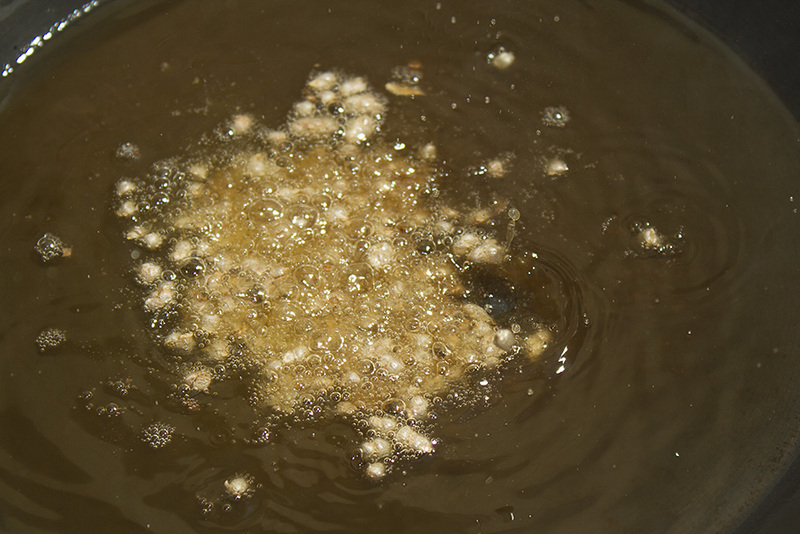 Save the ghee after frying to be used as this will lend flavour to the dish. Take out the seeds of Cardmom and keep aside. Also keep some cardamom powder ready. Boil the milk. Take 5 Tbsp Ghee in a pan and fry the cardamom seeds. Pour this mixture on the hot milk. 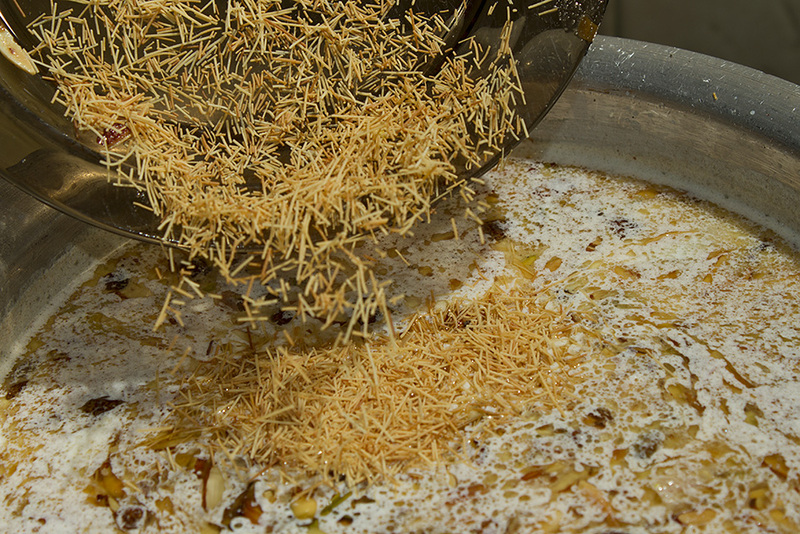 Add all the fried dry fruits, making sure that the gas is on low. Add Resins the last. Add the vermicelli. Switch off the gas. Sugar is to be added last. 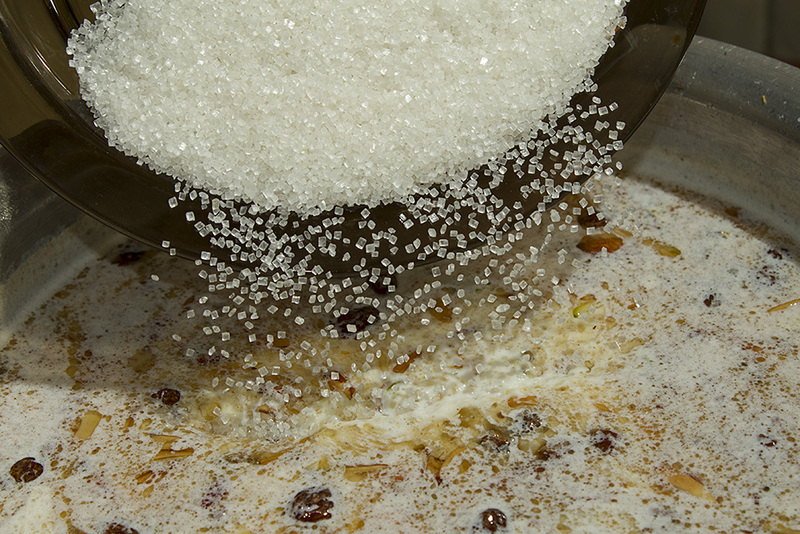 Tip in the sugar and stir. Add cardamom powder and mix it well.